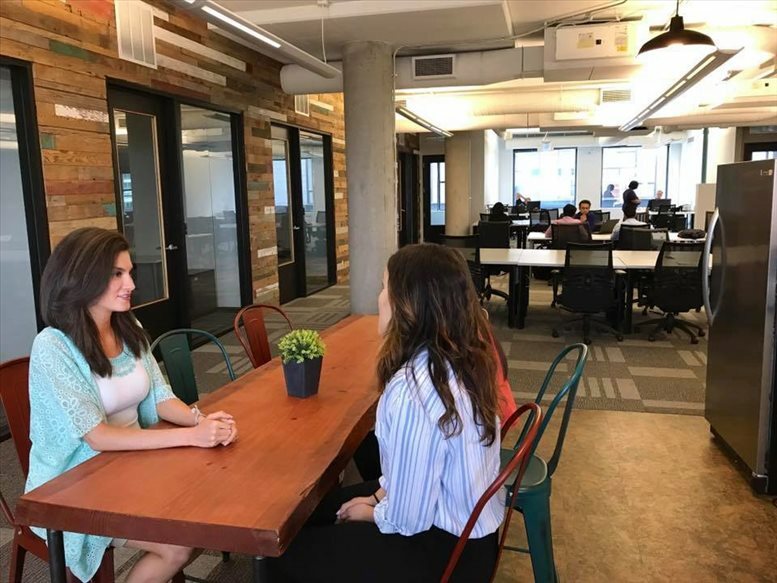 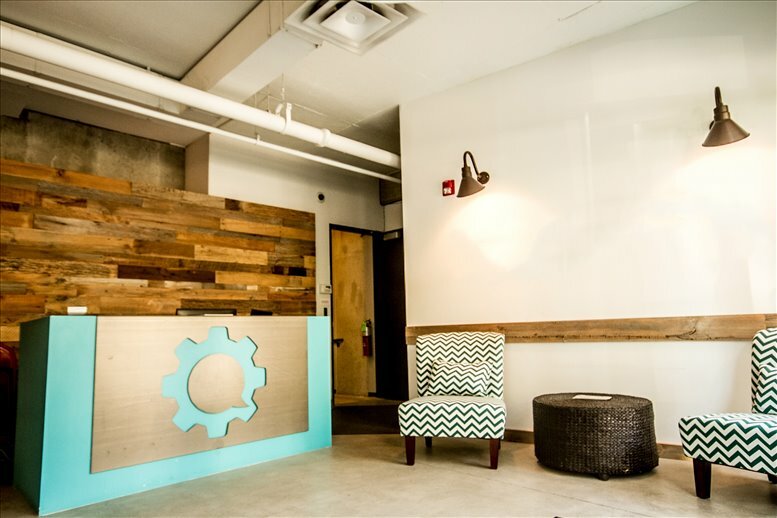 With 14,000 square feet of coworking space among two floors, as well as the reception area and a private event space situated on the 1st floor, this workspace has no shortage of space and is always looking for companies in a variety of stages (from start-up to established). 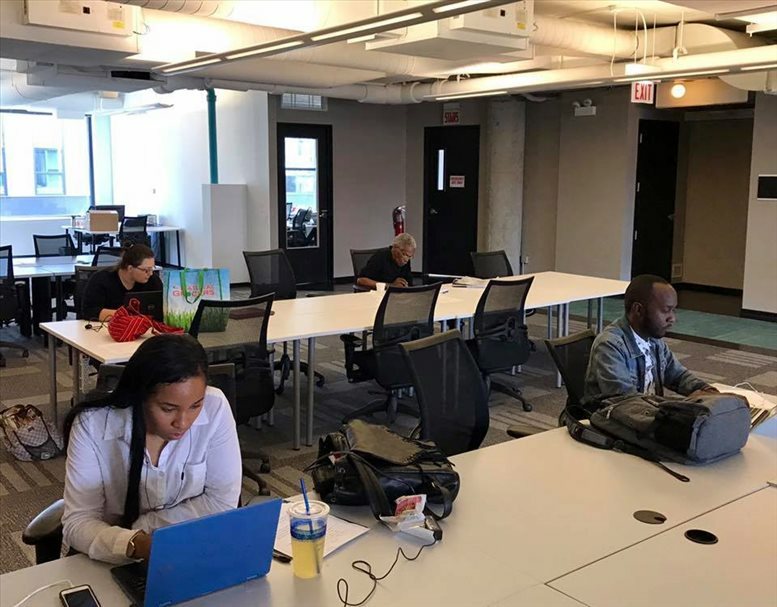 This center welcomes companies that positively impact the communities around them - From non-profits to women-owned businesses, the companies that occupy the space are a variety of industries but with the same quality, determination. 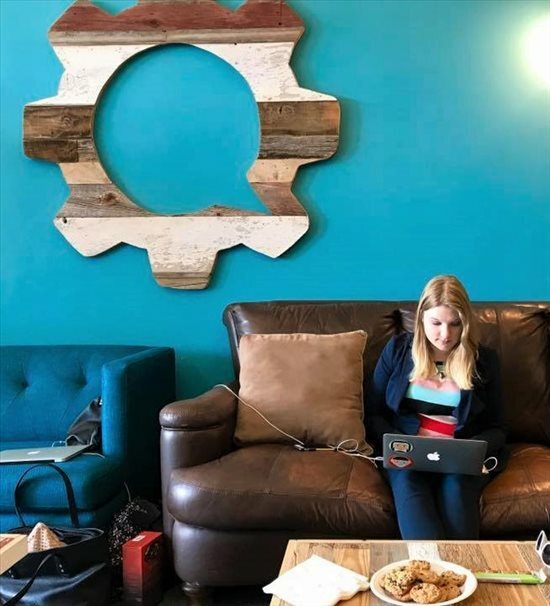 This workspace is perfect for you if you are looking to join a group of like-minded entrepreneurs that want to make the world a better place. 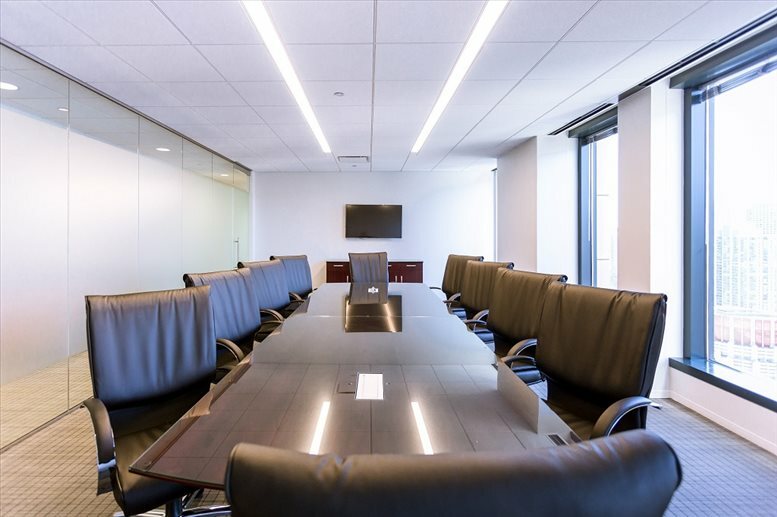 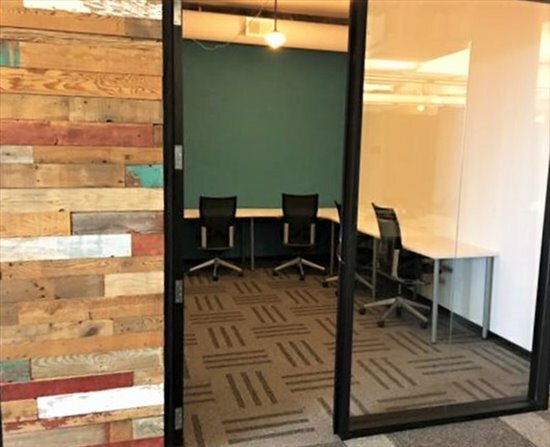 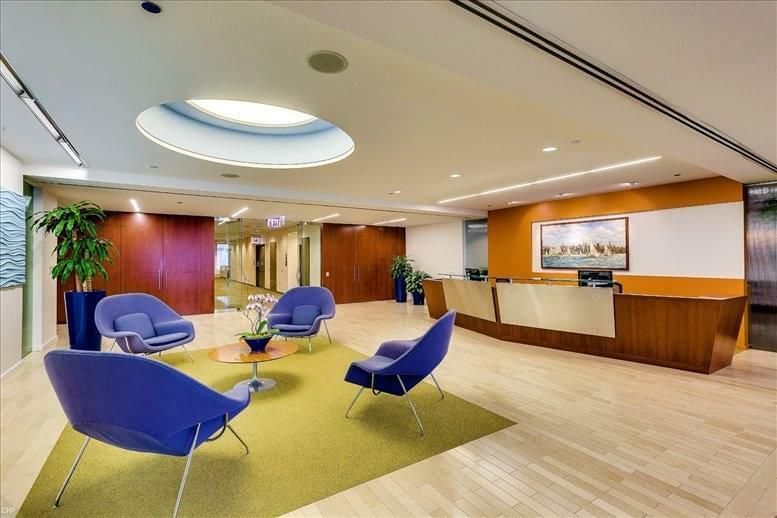 Created in 2015, this premium standard and exquisitely furnished workspace center and corporate business installation is conveniently located in the vibrant and economically significant River North neighborhood. Accessible to the residents around it, only two blocks from the Brown Line and merely steps away from the trendy and rapidly burgeoning local food scene growing in that area. 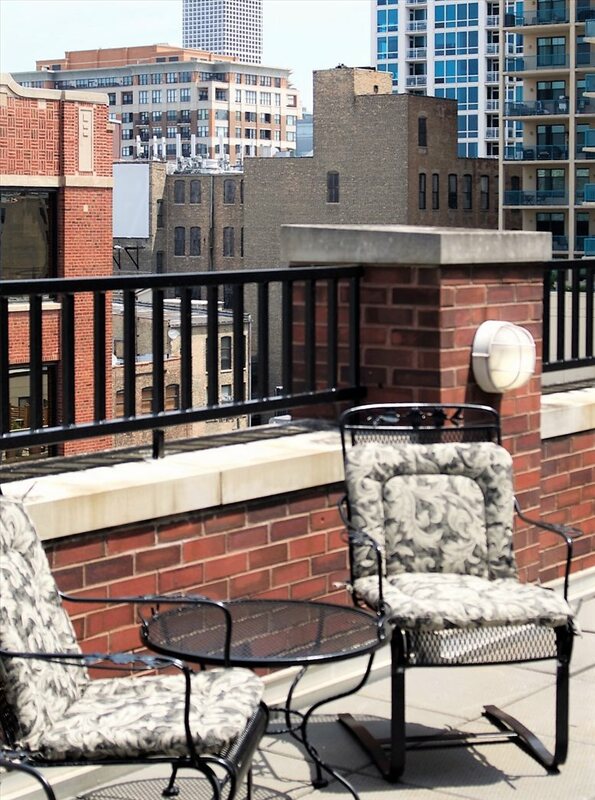 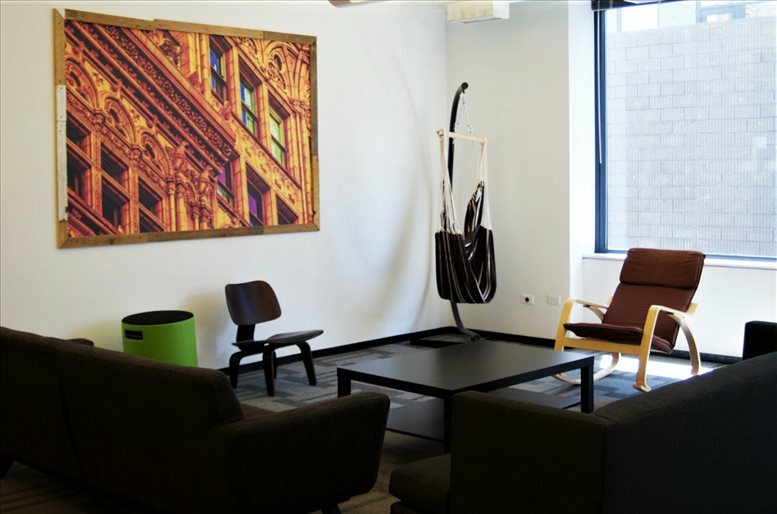 The space is also just 2 blocks from the Chicago River and benefits from an extensive range of frequent and convenient transportation services. 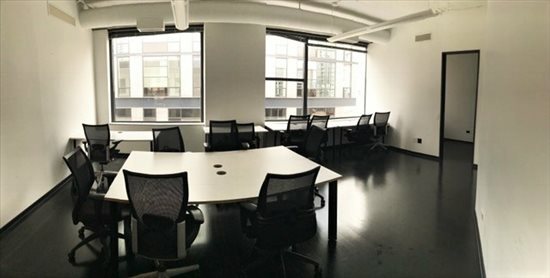 This office space on 405 W Superior St, River North, Near North Side, Chicago is available immediately. Details and prices are available by calling 1-877-693-6433 or by submitting the inquiry form.